2018 BOWMAN CODY BELLINGER. ROOKIE CARD #47. GRADED ROOKIE CARDS. CARD IS nice. tiny dink bottom left. CARD FEATURES A BOLD, CLEAN BLUE INK SIGNATURE. 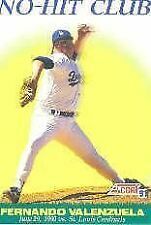 Los Angeles Dodgers Sandy Koufax 1962 style All Star style Custom Card! Drysdale has an. These are custom, handmade novelty art card. THIS CARD ARE NOT FACTORY MADE! Very cool cards! You receive the card in the picture! 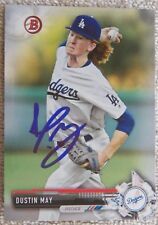 Dustin May. Los Angeles Dodgers. 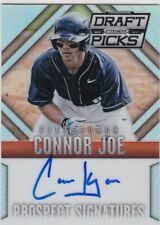 Autographed Card. CARD FEATURES A BOLD, CLEAN BLUE INK SIGNATURE. 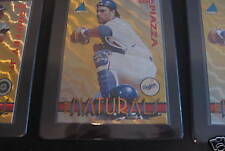 Card is nrmt-mt or better--MINT SIGNATURE. CARD IS SERIAL #31/50 & FEATURES A BOLD, CLEAN BLUE INK SIGNATURE. The image is well centered. The back is blank white. This is a custom made "Card That Could Have Been.". CARD IS SERIAL #17/25 & FEATURES A BOLD, CLEAN BLUE INK SIGNATURE. CARD I SERIAL #228/399 & FEATURES A BOLD, CLEAN BLUE INK SIGNATURE. 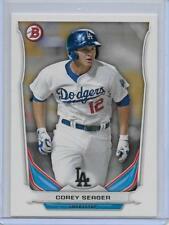 Yasiel Puig /25 Gold 2013 Select Prizm Refractor En Fuego Rookie. Condition is Like New. Shipped with USPS First Class Package. 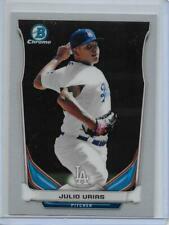 2018 JUSTIN TURNER PANINI - DONRUSS OPTIC BLUE PRIZM SERIAL NUMBERED 072/149 REFRACTOR BASEBALL CARD No.98 LOS ANGELES DODGERS THIRD BASEMAN. Card looks brand new appearing in mint condition but has not been professionally graded. 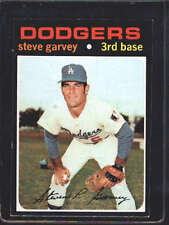 This card was recently purchased and pulled from a previously unopened pack and is well protected in a one touch magnetic point container in which it will ship along with a protective layer of bubble wrap taped around the container and upon payment will be carefully placed into a padded envelope, labeled and ready to ship usually within 2 to 3 business days. 2019 Topps Inception Base Card You Pick a Player list - Complete your team set! AUTHENTIC EBBETS FIELD STADIUM SEAT CARD of. AUTHENTIC EBBETS FIELD STADIUM SEAT CARD. JACKIE ROBINSON . FROM JACKIE ROBINSON. 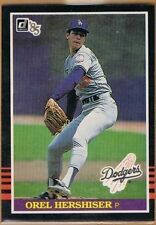 BROOKLYN /LOS ANGELES DODGERS GREAT. The 1st card is A 2001. Think of what this card will be worth in the future. 2016 Topps Gypsy Queen Autographs Gold GQA-ZL Zach Lee RC Auto 33/50 Dodgers. Condition is Like New. Shipped with USPS First Class Package.